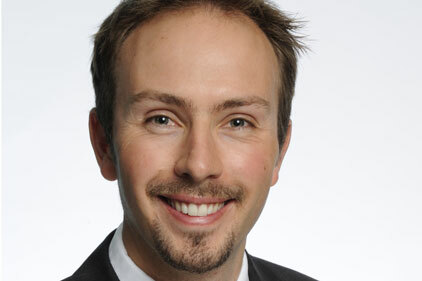 Medicom Group has bolstered its team with the appointment of Rob Skelding as a senior writer. He has spent three years freelancing as a healthcare journalist and editor. He was previously editor of Pharmaceutical Marketing Europe. GlobalHealthPR has signed up two new global partner firms. PR Partners in Mexico and Tino in Brazil have both joined the global PR network. Aurora PR is the network’s UK partner.